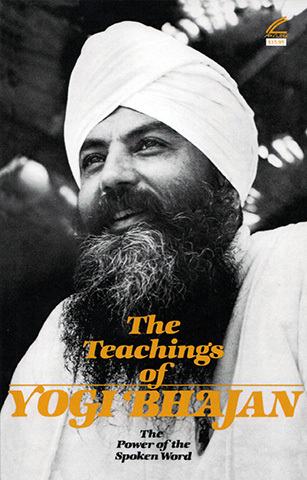 The Teachings of Yogi Bhajan is a book for timeless wisdom, transmitted by one of the great teachers of the age. 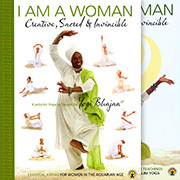 Easy to read yet inspirational and profound. Every time you return to its pages you are sure to find something new. It has the power to make you happy in moments of sadness, and lift your spirits in times of depression. It is a wonderful tool to clear your subconscious, and to replace negative thought patterns with those which are positive.